The Falcon 20 was the first of a series of business jets developed by Dasault Aviation. 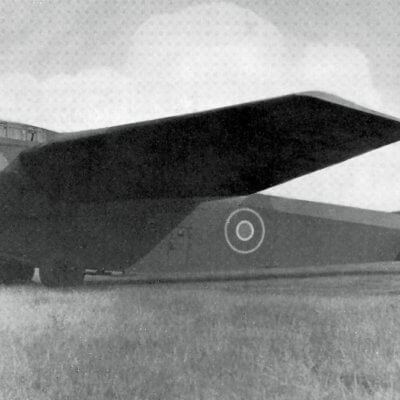 Using the wings of the Mystere fighter the aircraft first flew in 1961. 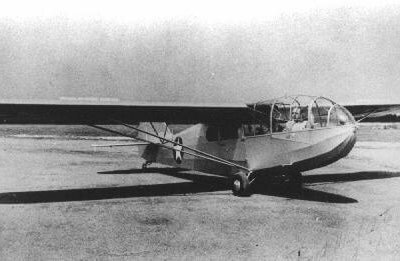 The aircraft achieved early success in the US, where it was known as the Fan Jet Falcon, when Pan American became the distributor and large numbers were used by Federal Express. 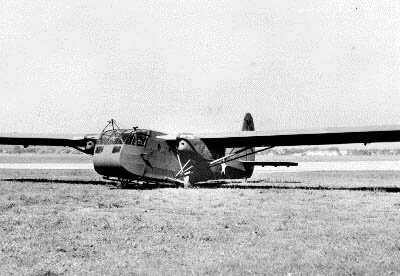 A number of military arms used the aircraft including the US Coast Guard. 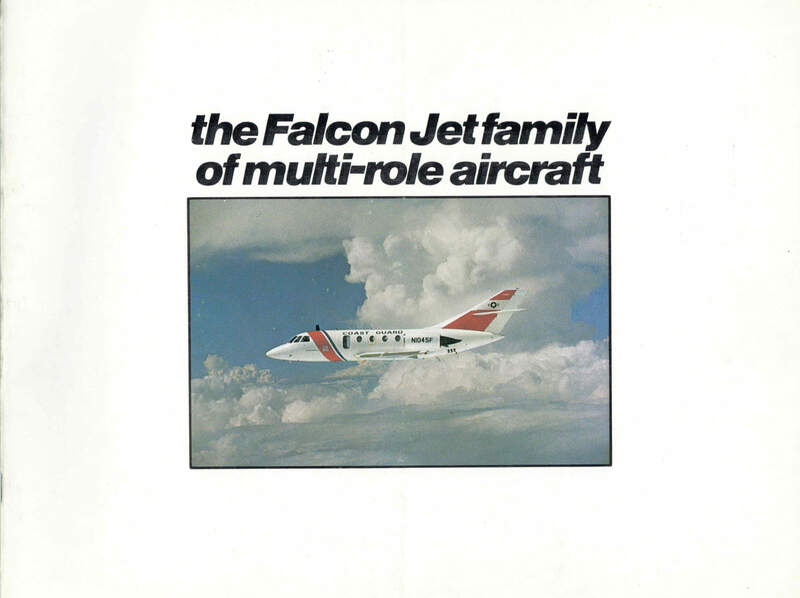 Its success kept it in production until 1988, and it formed the basis of the later line of successful Falcon 50 and Falcon 2000 two and three engined jets. 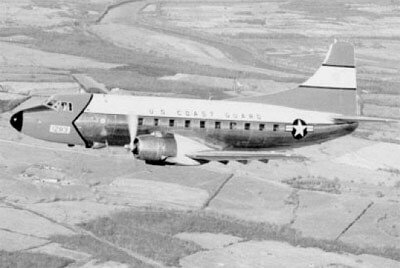 This title contains the flight manual for the Coast Guard HU-25 along with a manufacturer’s brochure. The files have been scanned from the original flight manuals and retain any colour pages. 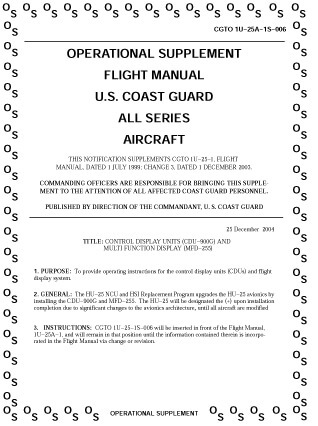 USCG Flight Manual for the HU-25 series (A,B,C), CGTO 1U-25A-1 dated 1-7-99 revised to 1-12-03, with approx 824 pages. Colour brochure titled “Multi-Role Aircraft” covering the various roles the aircraft is used for. Undated with 13 pages.